Over the past two decades, the Oregon College Savings program has quietly empowered Oregon families to amass more than $3.3 billion in savings to defray the costs of higher education. The results are compelling: Thousands of Oregonians are attending community colleges and job training programs and earning degrees today because of this head-start on saving. We know the best jobs of the future will require post-high school credentials. Making college affordable and accessible is critical to providing opportunity to all Oregonians. Sadly, In Oregon, graduates now average more than $27,000 in loans — and that statistic doesn't take into account the people who only make it partway through school or training programs. Student indebtedness nationally is growing by an average of more than $150,000 every single minute, and now tops $1.5 trillion. What's more, women are more likely to have college debt. With rising costs of tuition due to lower state investment in our public higher education institutions, the importance of the Oregon College Savings program is all that more stark. The problem is, not everyone is using it. To help families in every community reach their fullest potential, we need to do better. As we look to the next generation, it's time to reimagine the college savings plan and how we help all Oregonians save. That's why we are asking the 2019 Legislature to create the Education Savings Credit, which will put the promise of community colleges, career training and university in reach for more Oregonians. The reality is that while some people are saving, too many Oregonians are unable to take advantage of this savings plan. This is especially true of the families who need it most: rural Oregonians; Oregonians in underrepresented communities; Oregonians who are working hard to put food on the table, and don't have the ability to save — as much as they might like to. Research shows that just having an account opened in your name will make you three times more likely to enroll in a job training or college program, and four times more likely to complete it. The proposed Education Savings Credit would work in a similar fashion as the Earned Income Credit, which helps Oregon workers of modest means. If you are a middle- or lower-income family, if you invest in a college savings account, you could get all or a portion of that money refunded in the form of a tax credit. It will be a game changer that sends the right message to every Oregon kid: We believe in you! More working families would be able to save. More people in communities of color would be able to save. More rural Oregonians would be able to save. The Education Savings Credit will help Oregon to better reach the true promise of our education savings programs. Early modeling shows that the cost of adding such a credit would be modest. It's the right thing to do, for the right reasons. We can reduce the barriers to accessibility and increase affordability by making a dent in the crushing load of student debt. A small investment today will pay dividends later, for families and, ultimately, for our future economy. Join us and support the Education Savings Credit, for a better Oregon future. We're almost there; we almost have an Oregon Savings Program that benefits all Oregonians. 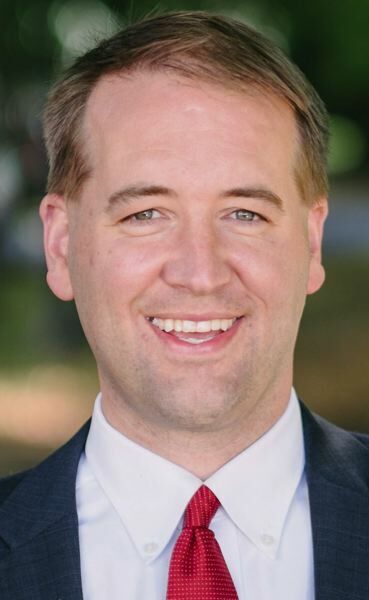 Tobias Read of Beaverton is Oregon's treasurer. 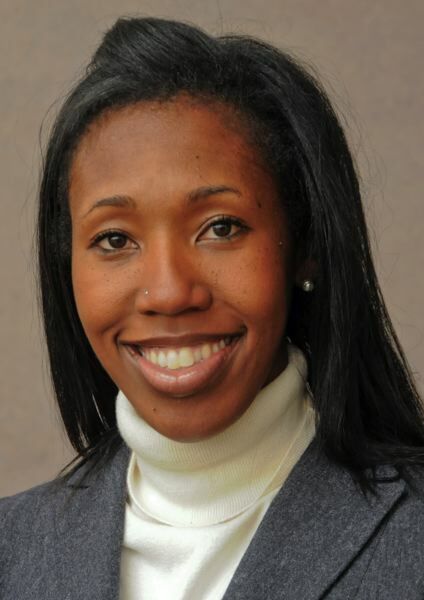 Kali Thorne Ladd is the chair of the Portland Community College Board of Directors.